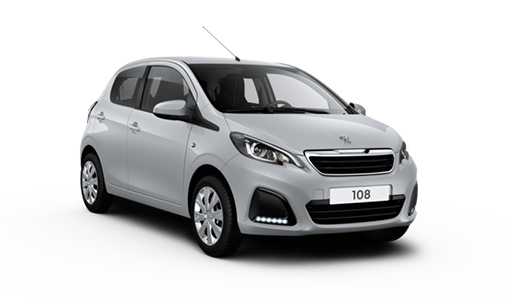 With so many new models to choose from, it’s sometimes tricky to find the type of car you want. 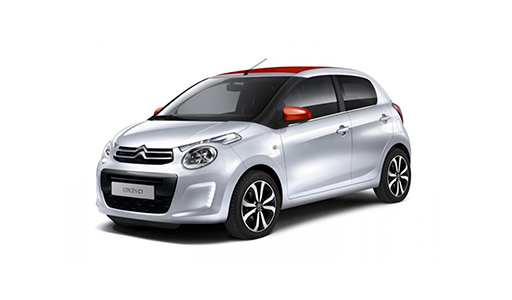 So we’ve made things a bit easier by categorising all of our new cars into the four franchises that we offer. 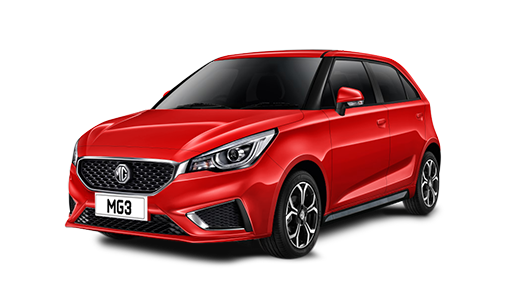 This way you can look at the range you are interested in, or at other similar models that we offer as an alternative to what you are looking for, whether it be an SUV, a hatchback or a compact, nippy city car. 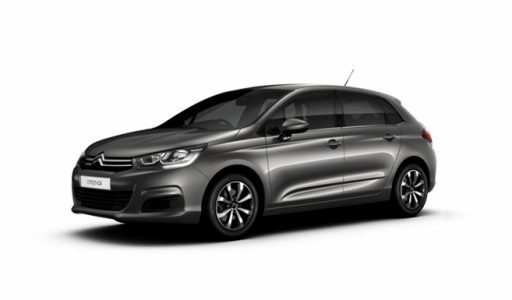 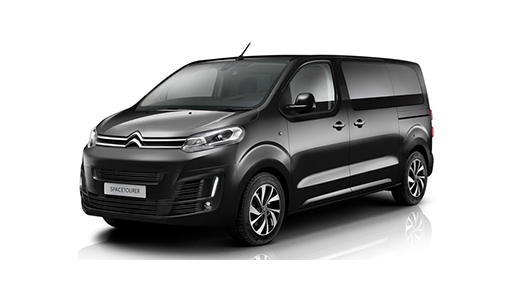 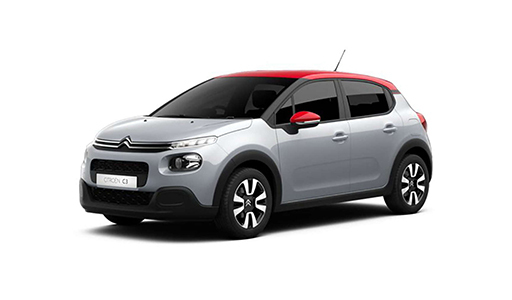 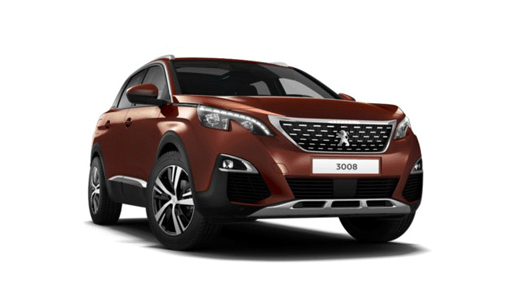 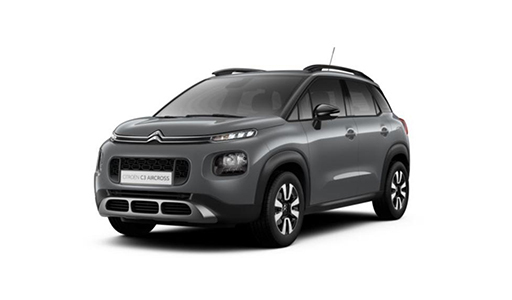 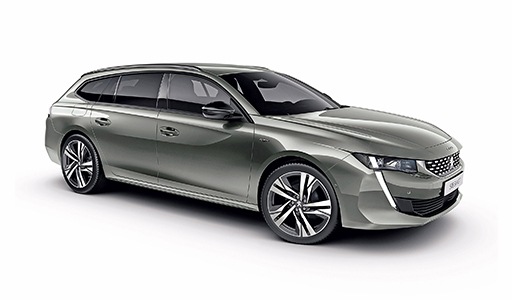 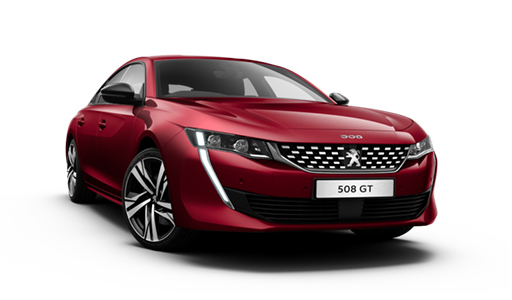 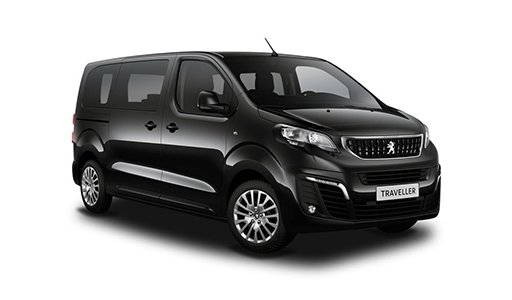 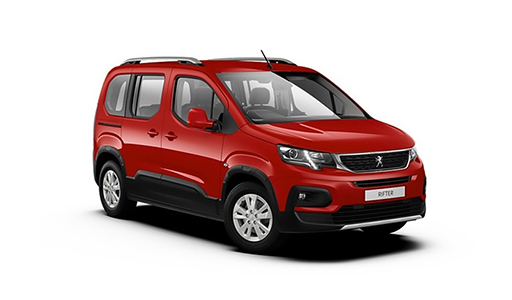 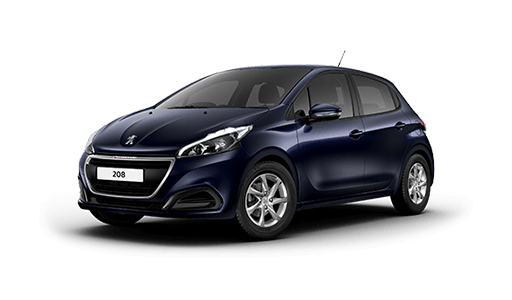 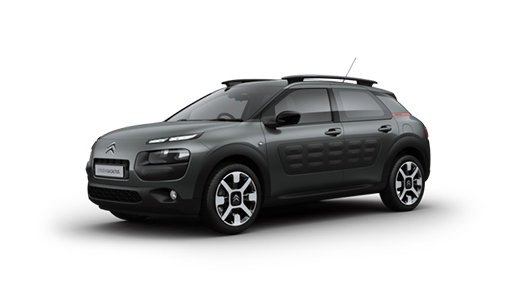 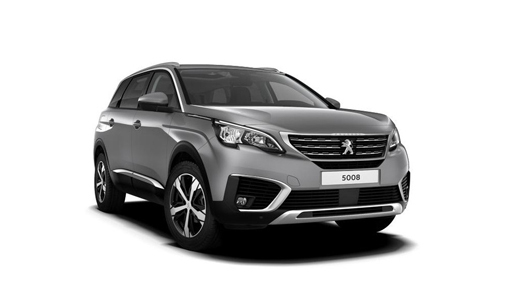 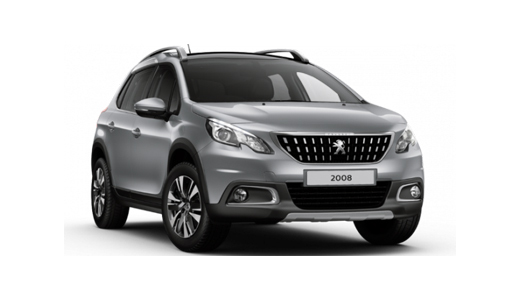 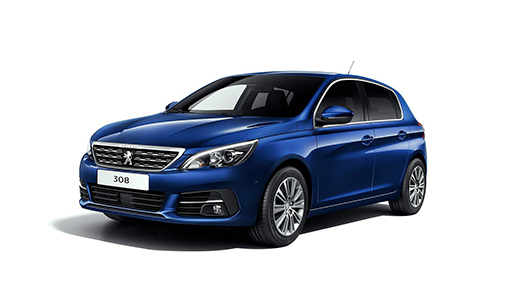 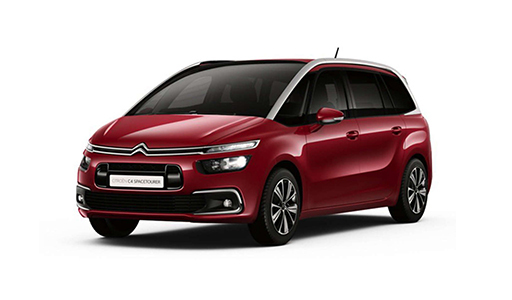 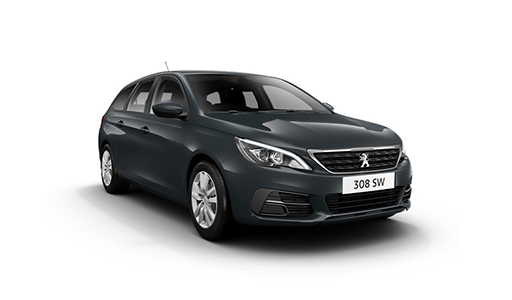 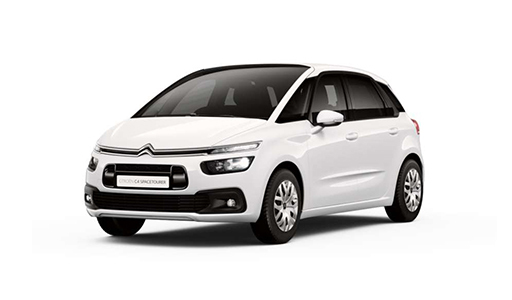 To find out more about each of our ranges and the cars within them, from our new car models to our more established models, simply click on the relevant Citroën, Peugeot, DS or MG button. 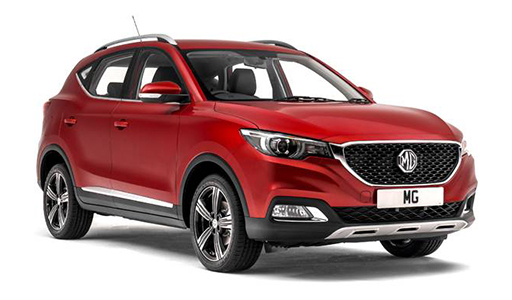 Whether you’re interested in one of our new cars or you’ve fallen in love with one of our used models, you’ll find there’s a car for everyone at Roy Tolley Ltd.